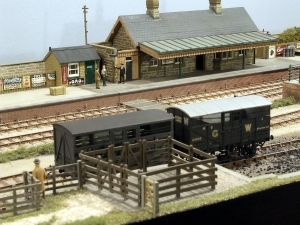 Railwells 2016 including Scalefour Southwest, Scalefour Society 40th Anniversary, and a special section for the Somerset & Dorset 50th Anniversary of closure. 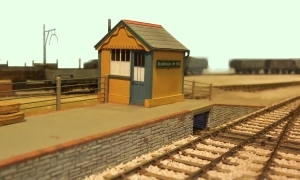 Railwells 2016 Competition Win £50.00 cash. Entry forms at the door. In 2017 Railwells is 40. 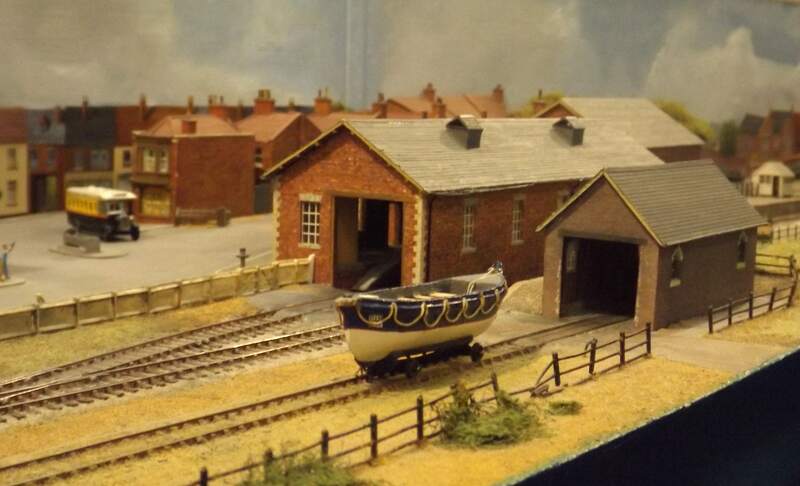 Have you got any photos of the Railwells exhibition especially the early ones. Please scan and send via the Railwells web site for a special display next year. Railwells, Including Scalefour Southwest, is a very special show in the railway modelling calendar, especially because the Wells Railway Fraternity is not a model railway club. The Fraternity is a railway meeting organisation. 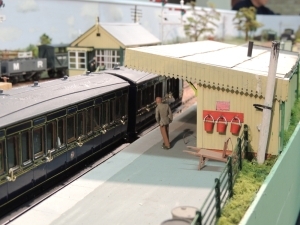 The exhibition has always been put on to promote railway modelling. Railwells therefore attracts the railway modelling enthusiast, who make up the vast majority of the visiting public. Those contemplating being a railway modeller or are new to the hobby are particularly welcome. 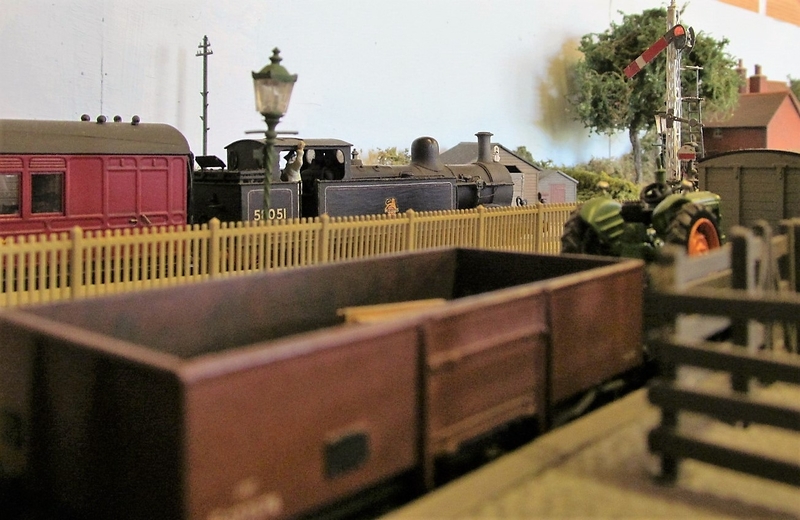 This year we are pleased to commemorate 50 years of closure of the Somerset and Dorset Railway, and the 40th anniversary of the Scalefour Society. 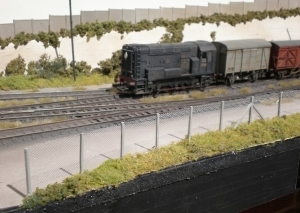 For Scalefour 40 there are 6 exhibits, 5 layouts and a demo/display of the history of P4 by Iain Rice. 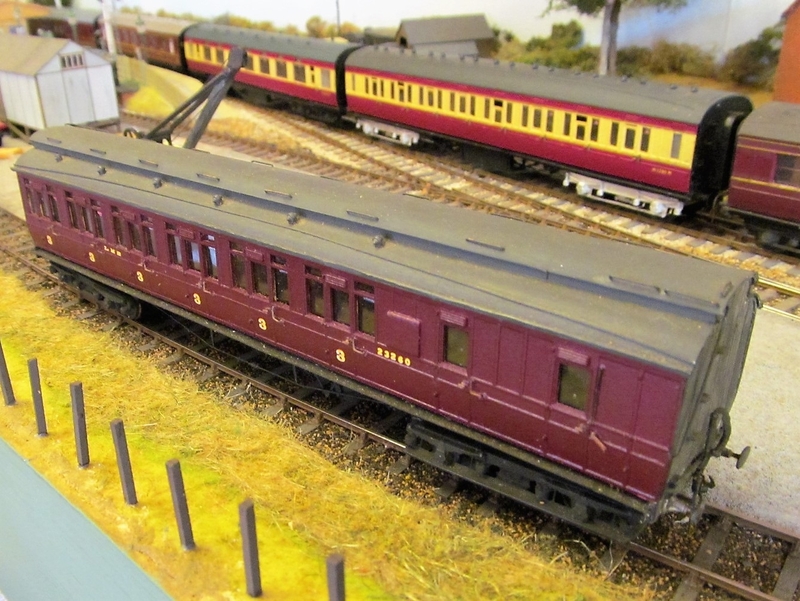 For the closure of the S&D there are 8 layouts, as well as the S&D Trust’s touring exhibition. 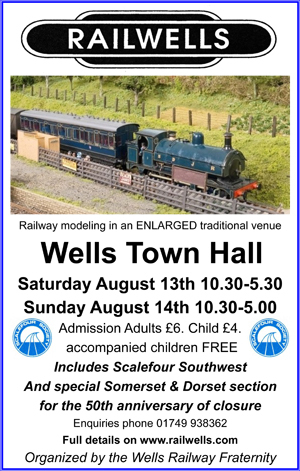 Railwells 2016 is once again held in the historic setting of Wells Town Hall. 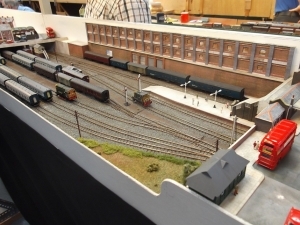 Scalefour Southwest is an annual part of the exhibition, Also attending – EM Gauge Soc Demo, Enquiries and Membership, 2mm Roadshow, Scale7 info and demo, Broad Gauge Soc 4mm pre ordered sales and demo. The exhibition will have layouts under construction to show you how. 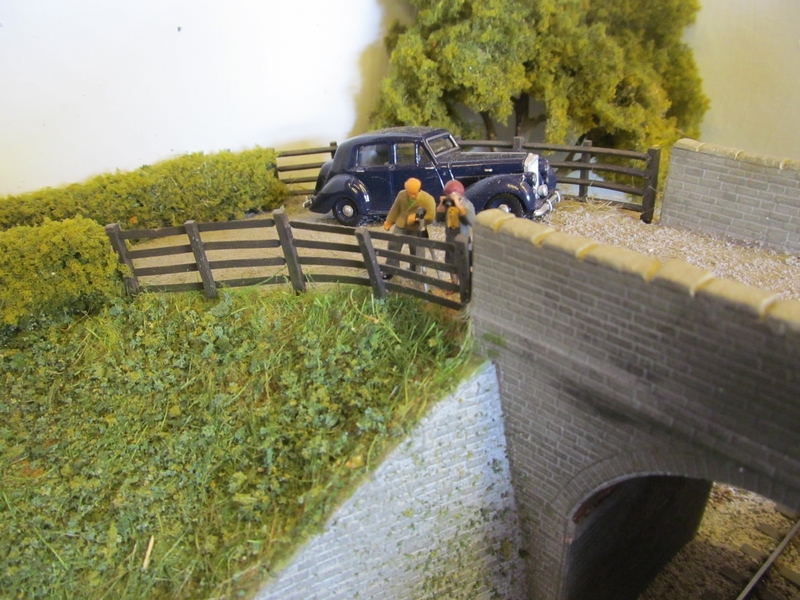 There will be at least 60 exhibits this year including 14 layouts, 22 traders, 10 demonstrators and other displays. 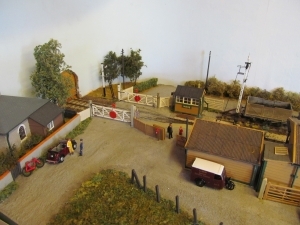 Whether you are considering constructing a layout or not it is always interesting to see what someone else has done. All this will make the show well worth a visit. 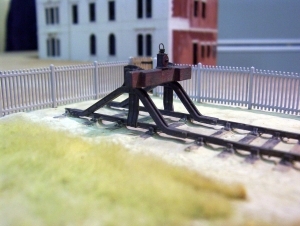 Please note; for free show parking follow the Railwells Parking signs. Should you not like crowds then Sunday is the better day to attend. For those travelling by public transport there is a new ½ hourly bus service No 376 from Bristol to Street that passes though Wells, picking up by Temple Meads Station, and stopping at the Market Place, outside the HSBC Bank. A free programme will be available for you to pick up on the door; if you follow the stand numbers round the halls you will not miss any of the shows’ delights. Please note for free show parking follow the Railwells parking signs as you enter the centre of Wells, Somerset. There is now a half hourly bus service to Wells from Bristol. The bus is the Mendip Xplorer service 376, marked from Bristol to Wells, Glastonbury and Street. For those travelling by train, the bus stop at Bristol Temple Meads is at the bottom of the station approach on the right. In Wells the bus stops at the HSBC bank 150 yards from the Town Hall. 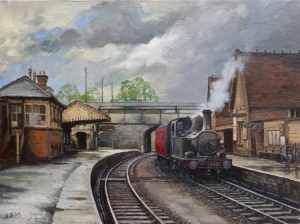 For the return journey, it is best to go to the Wells bus station, or ask on the exhibition ticket office. The one exception to the half hourly schedule is there is no bus on Sunday at 1700 hrs; it skips this time from 1630 to 1730 and then goes on half hourly. The bus is normally a comfortable double decker, appropriately for 2016, in a dark shade of Somerset and Dorset Railway blue. The exhibit shows the complex track work leading to the Loco Shed and coaling siding. The Somerset and Dorset Railway Trust will be in attendance with there full display to commemorate 50 years since the closure of the line. 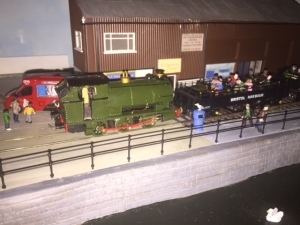 Iain Rice will be in attendance with a demo and display of P4 modelling history, to support the Scalefour Society’s 40th anniversary. Brownsmiths, Main Street, Beckley, Rye, E Sussex, TN31 6RG. Scale 7 Group membership Sec. Please note that all details of exhibitors and traders are tentative and should be confirmed prior to the date.